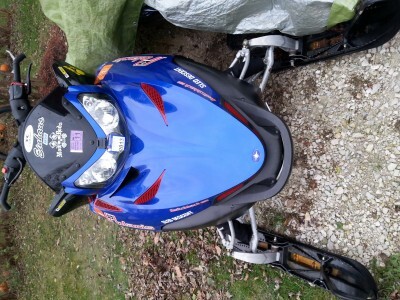 2006 polaris switchback snowmobile. 600 engine. 144" track. Vforce reeds. Gutted airbox. 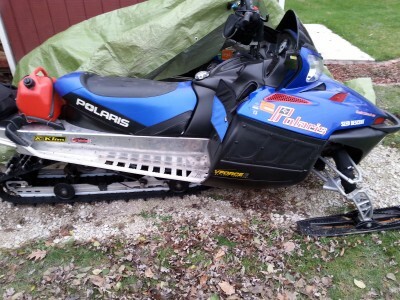 Polaris Gripper skis. 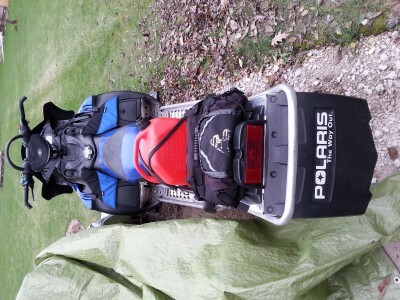 Spare gas can/tunnel bag. 4,700 miles. Stored indoors/enclosed trailer.